How to be successful in location-based mobile apps? Nowadays, it is quite easier to trace any location from your destination with a single touch! Thanks to advanced GPS systems and apps. The location-based mobile apps make it easier to search any nearby location of the gas station, restaurants, cinema halls, banks, hospitals, institutions, or any other retail stores. If you have recently relocated to a new area and have no idea about the location, with your advanced location-based app, you can easily locate the required destinations easily without anyone’s assistance. The location-based apps flawlessly guide you in the right direction towards the destination. The location-based apps are quite helpful and advantageous for the users. Turning ON your ‘Location’, you can use the navigation functionality of the app. The location-based apps are quite useful in searching various places and services within a destined area. Retailers can target location-based apps for sending push notifications. Users can also use location-based apps for finding any person by tracking their geo-location. Apart from these, location-based games have also been getting a lot of attention. Location-based apps are rewarding and success mantra. 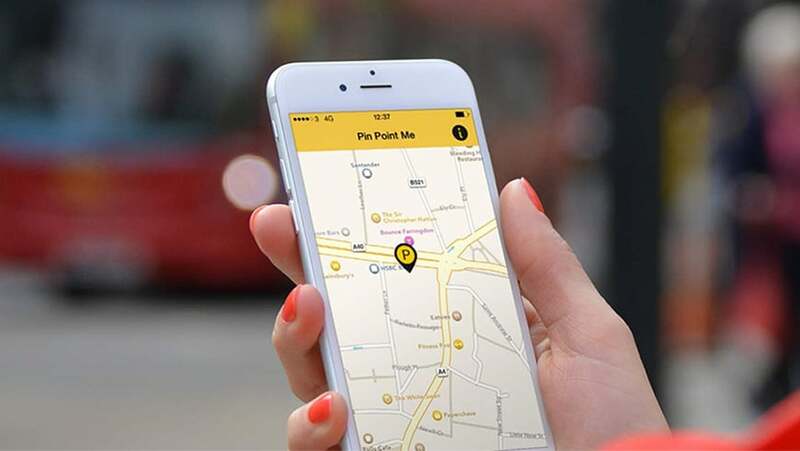 With location-based apps and perfectly targeted mobile platform, business targets can be achieved by using it with an effective marketing strategy. Location-based apps are useful for navigation. Such apps can be useful for navigating a person to a destination making use of the map services from the mobile app. The navigation services provide data directly from the satellite. 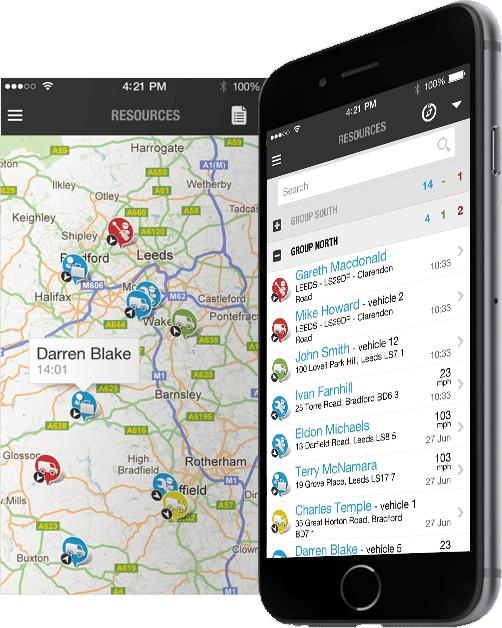 The app users can use the live navigation services to reach the targeted destinations. Google map updated navigation services for offline services. Selecting the targeted destinations using the internet data, users can use the navigation to reach the targeted destination by switching off the internet data. Location-based apps are quite useful for vehicle tracking as well as courier services. This accelerates real-time tracking services with the web-application. The device on the vehicle will get activated by the GPS system. Such location-based apps can be helpful for tracking shipment. Enhancing business with geo-based mobile apps is quite easier. Marketers from android app development companies in USA are getting more revenue from location-based mobile apps. With perfect marketing strategy and the new innovation in the tech-market, the businesses will be able to accelerate the revenue. The businesses will be able to generate high-ranking of the apps. Using the device location and services, information can easily be shared through the wireless services. The location-based apps can help the users to search for a particular destination in any specific area. Customer relationship management is one of the major aspects of any business. Establishing communication with the customers is essential. Real-time notification through the location-based mobile apps would be effective and impressive. Establishing a virtual parameter is easier with location-based mobile apps. These apps are quite helpful for travel businesses as well as other businesses. The businesses can avoid spamming by narrowing the targets. Enhancing business performance would be easier. Mobile app development companies enhance your business by developing location-based mobile apps. Driving traffic is quite easier through location-based mobile apps. Delivering marketing messages to the appropriate base of customers at the right place and time would create a good impression. With location-based apps, it is easier to enhance business communication viability. This can be achieved by establishing communication with the users. The location-based mobile apps allow the mobile app users to get connected with the required services and products. Location-based apps offer beyond just suggesting any particular destination. The location-based mobile app is a revolution and supports to grow the visibility of the brands. The idea of developing a location-based app is indeed rewarding but it is essential to follow the rules and suggestions. The ideas must consider establishing active interaction with the customers and satisfy them as per their requirements and services they seek! Developing location-based apps targeting the specific sectors will prove to be rewarding and ultimately, businesses can set a distinguished identity in the competitive market.